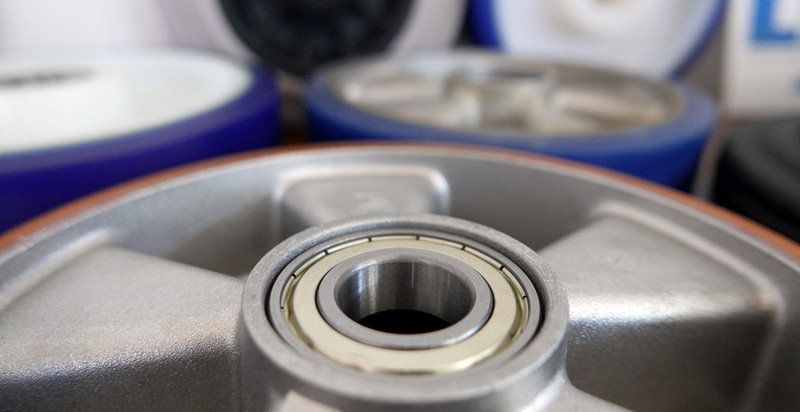 We have been successfully manufacturing industrial castors and wheels for over fifty years. LAG operates in major international markets, and is a byword for quality, innovation and customer care and attention. 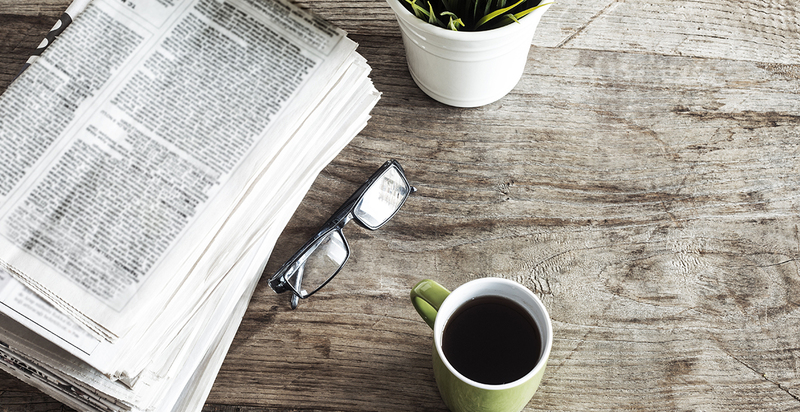 Listening, knowing and proposing tailored solutions; this is what we do every day at LAG. The countless applications of our products and the exceptional skills of our staff mean that we can provide our customers a complete service, satisfying their needs to the full. 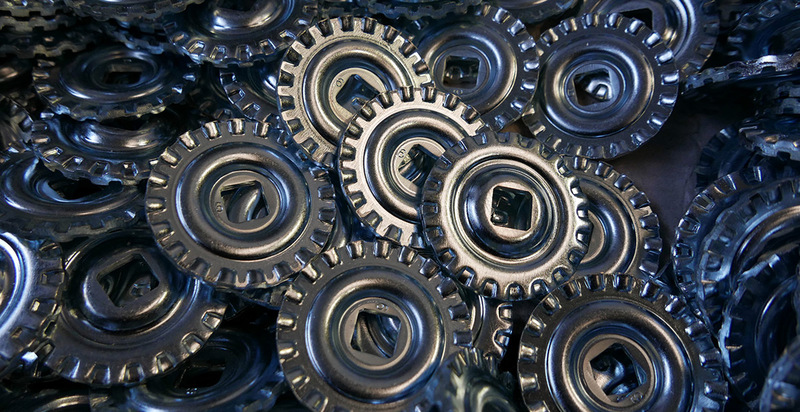 High quality standards, hard-wearing, innovative and functional products, built using top-quality raw materials and cutting-edge technologies: these make us one of Europe’s top wheel and castor manufacturers. Our customers are the central focus of our work. Responsible staff, quick delivery times, support before, during and after purchase and our ability to develop the best solution for every need: these are the fundamental elements that define our customer relations. 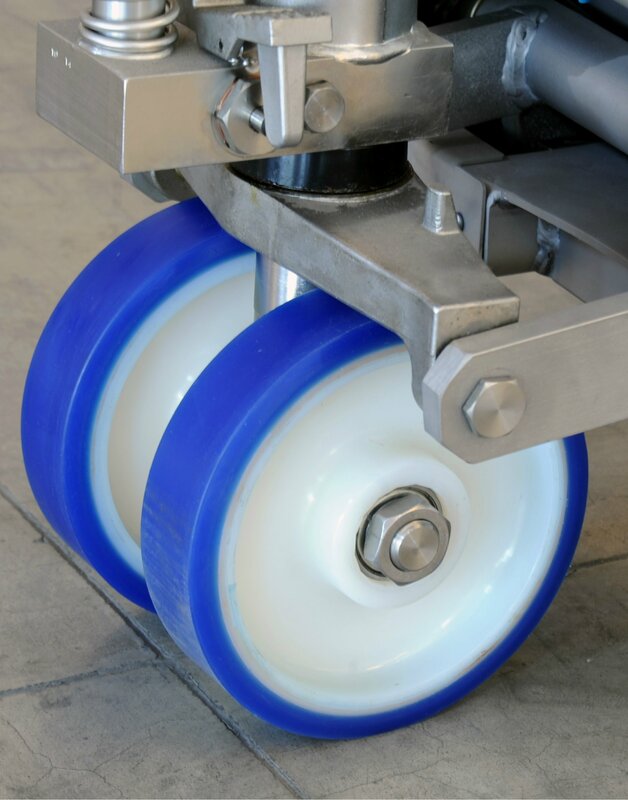 LAG supplies a wide range of castors and wheels with specific characteristics responding to different sectors and applications. Our close attention to our customers means that we are able to propose tailored solutions to meet specific needs. 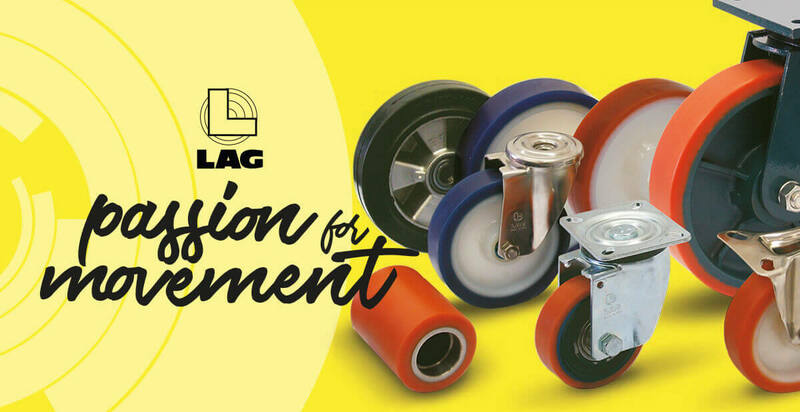 Come and discover the world of LAG wheels and castors: a wide range of solutions to satisfy all your needs! L.A.G. 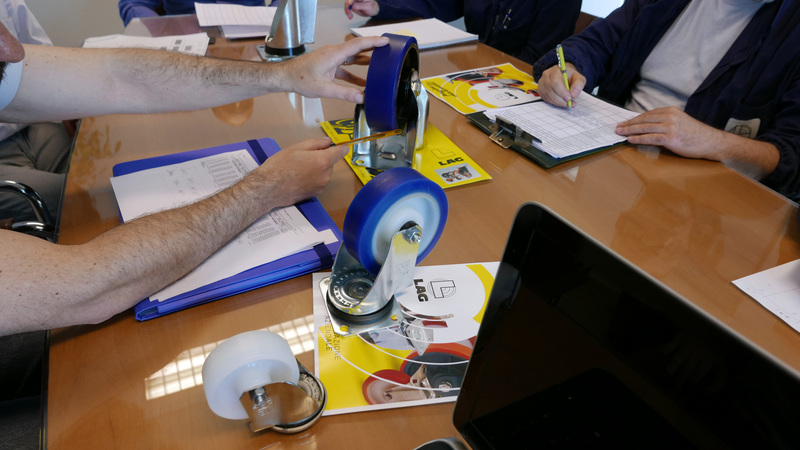 is one of the main (ISO 9001 and ISO 14001) European producers of wheels and castors for handling material applications and has been in this line of business for almost 50 years (est. 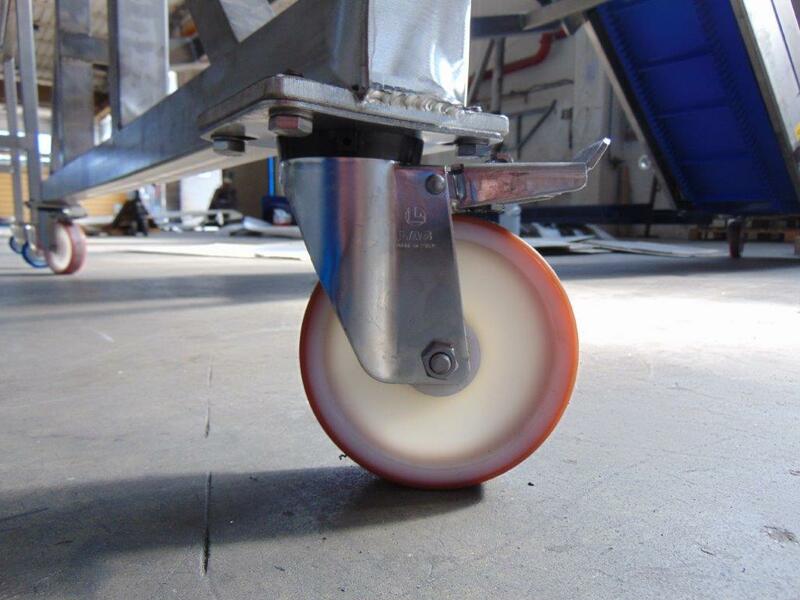 1962); in our production you will find a vast range of wheels and castors.